Design: Foley Designs Pvt. 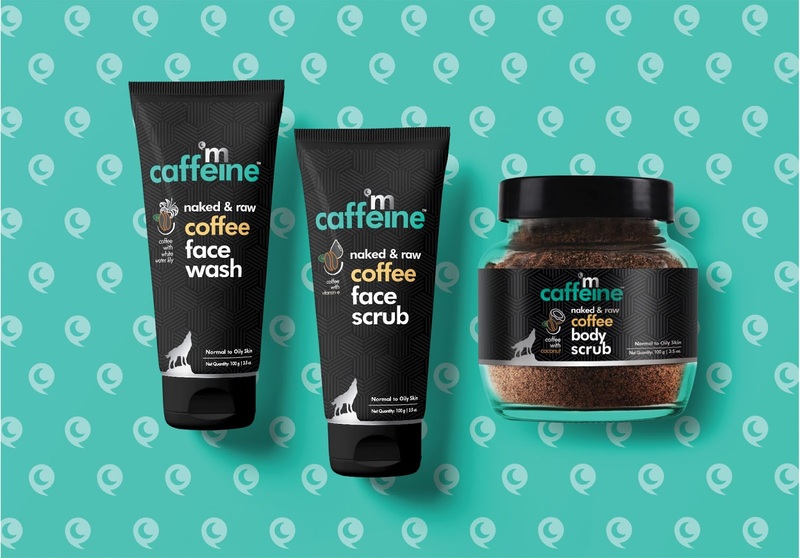 Ltd.
Mcaffeine is India's first Caffeine based personal care brand that's inspired by the active lifestyle of the youth who are forever on the move. 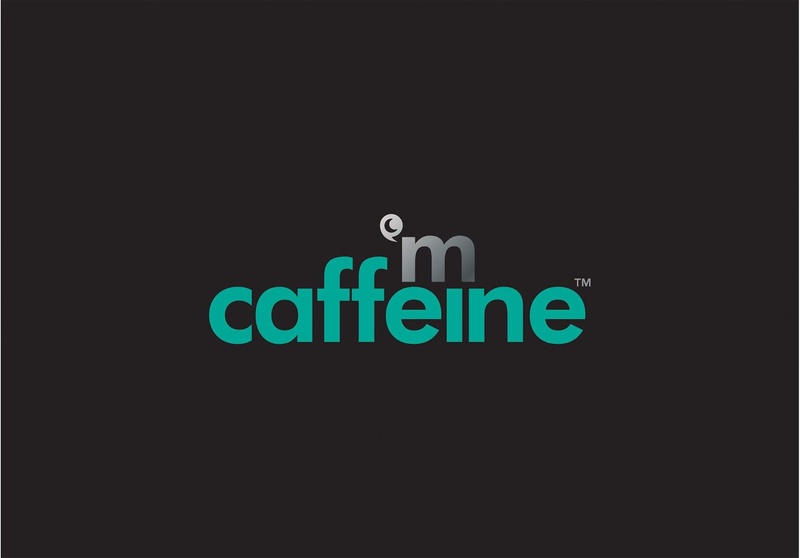 The brand has based its ethos on the idea of 'I am Caffeine', and has created scintillating products that energizes and rejuvenates the senses, much like their beloved Caffeine. 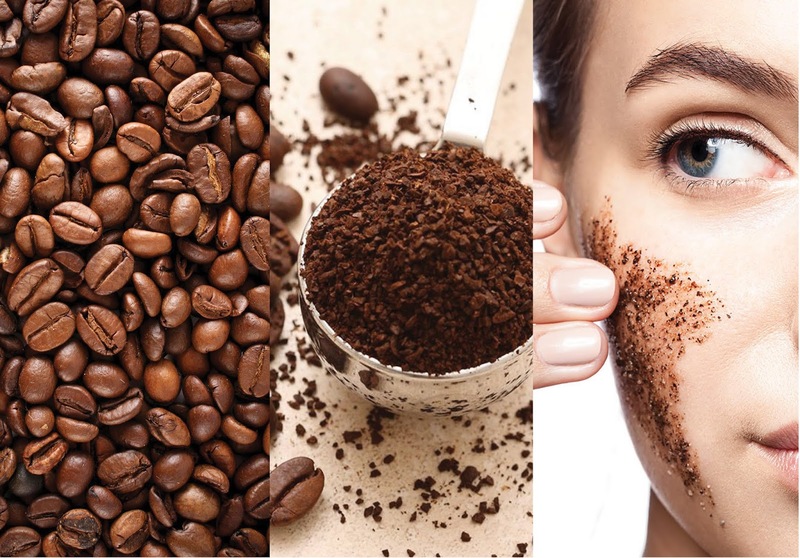 The products talk to people who want their products to reflect their vibrant, go-getter, spirited nature. We knew that capturing the attention of the youth, in a market filled with a clutter of brands offering many choices, was going to be difficult. 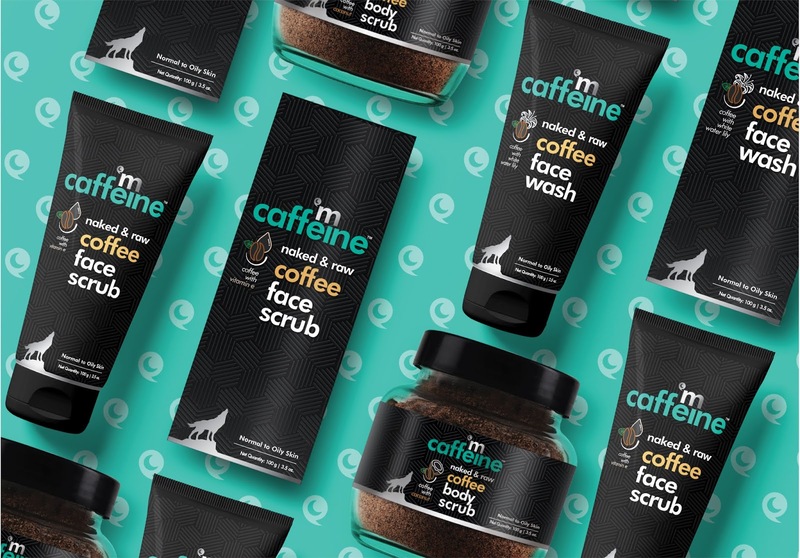 If we had to stand out among the crowd, we had to truly communicate the brand essence through every aspect of the packaging. So we dove deeper to understand what moves the young. This led us to create elements that we felt brought out an instant connection with the audience. 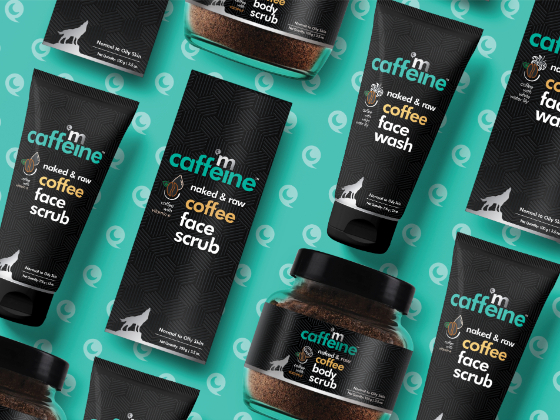 We wanted to create packaging that reflected the brand thought not just through youthful graphics that included hand drawn icons, versatile and modern fonts, but also through tactile finishes that resonates with the audience every time they held the products to use them. The apostrophe placed inside the moon takes its inspiration from the digital language of the youth, and the wolf which is an integral part of the brand language represents the audience who live life on the wild side.